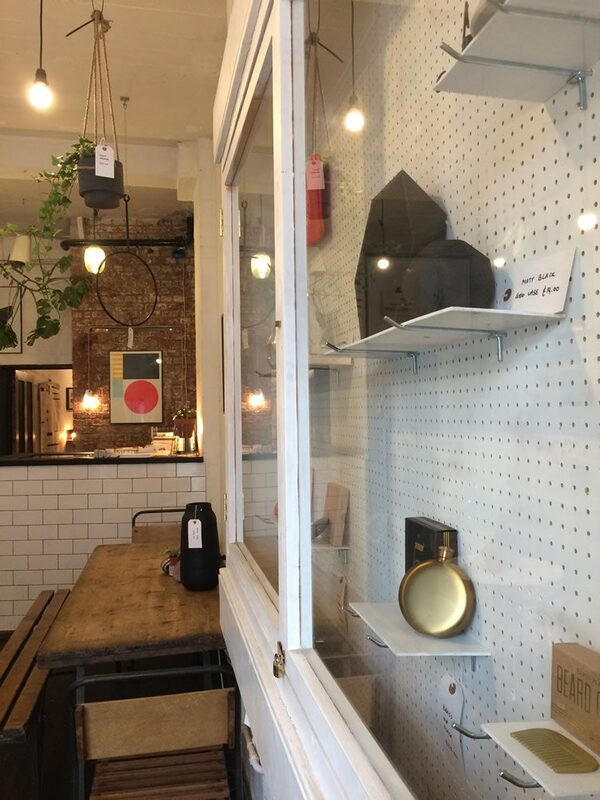 If you’re buying for someone who expects more than a port and cheese gift-box from M&S this Christmas (and who doesn’t? 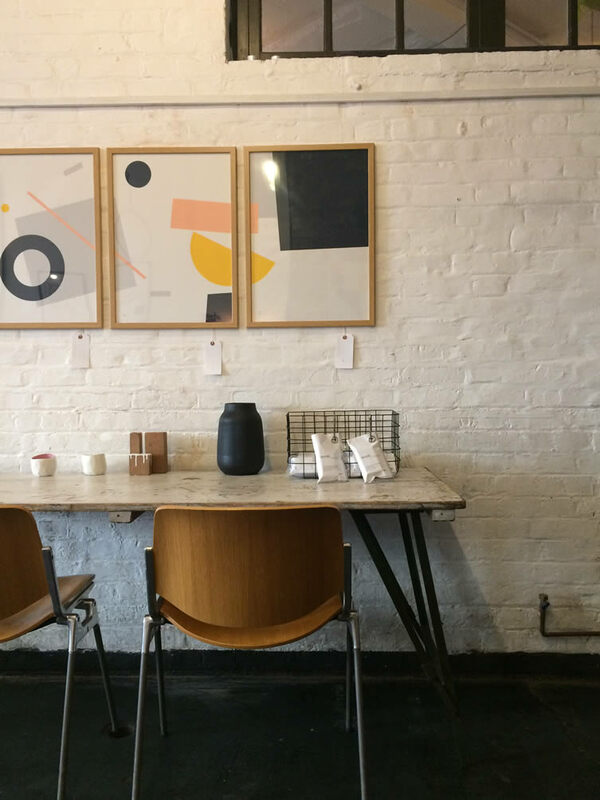 ), interior architect Kate Whitfield’s physical manifestation of her online design store An Artful Life would be a good place to start. 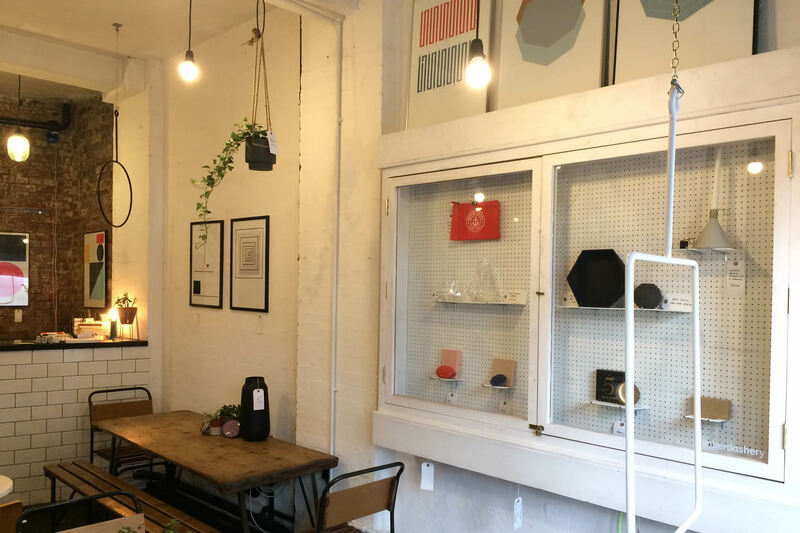 A neatly curated miscellany of vintage finds and hand-crafted design goodness, Whitfield’s mixed bag is popping up at JaguarShoes’s renowned Old Shoreditch Station space this week; giving design lovers the opportunity to splash out on something outside of the badly-wrapped box this yuletide. 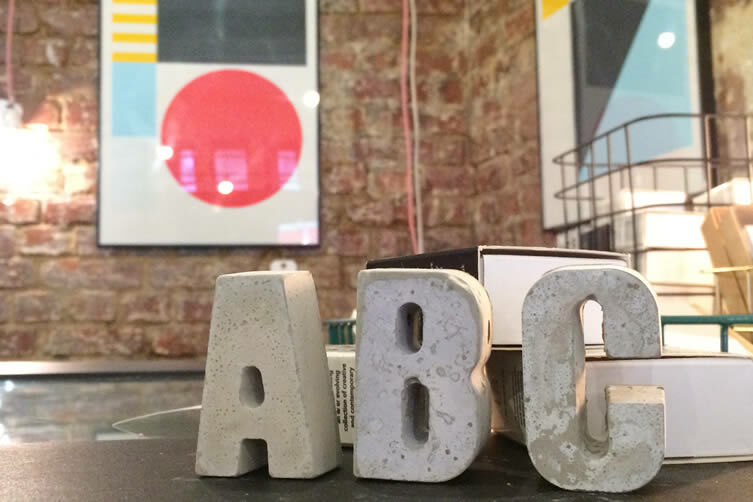 Hand-cast concrete letters that spell out ‘this isn’t a last minute dash to John Lewis’; Eames-inspired wall art from design studio Tom Pigeon; lighting; plant hangers; and plenty more besides, Kate Whitfield’s eclectic assortment of homewares and gifts are inhabiting the decommissioned train station turned coffee shop and events space until Sunday — which means Londoners have no excuse to be dishing out Christmas cliches come 25 December. 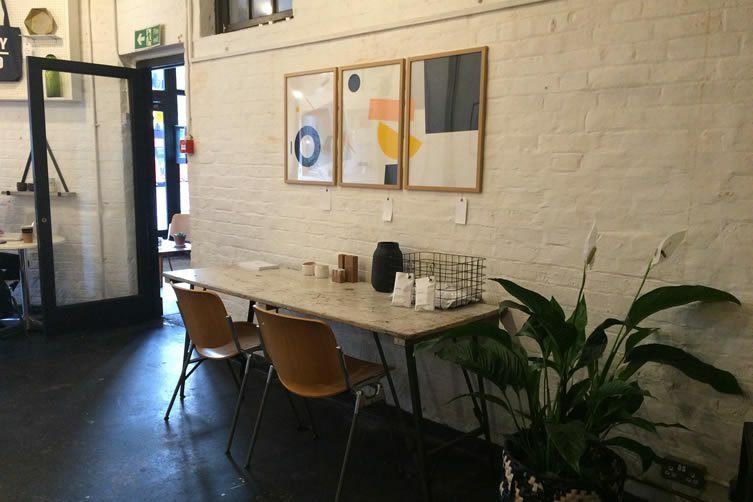 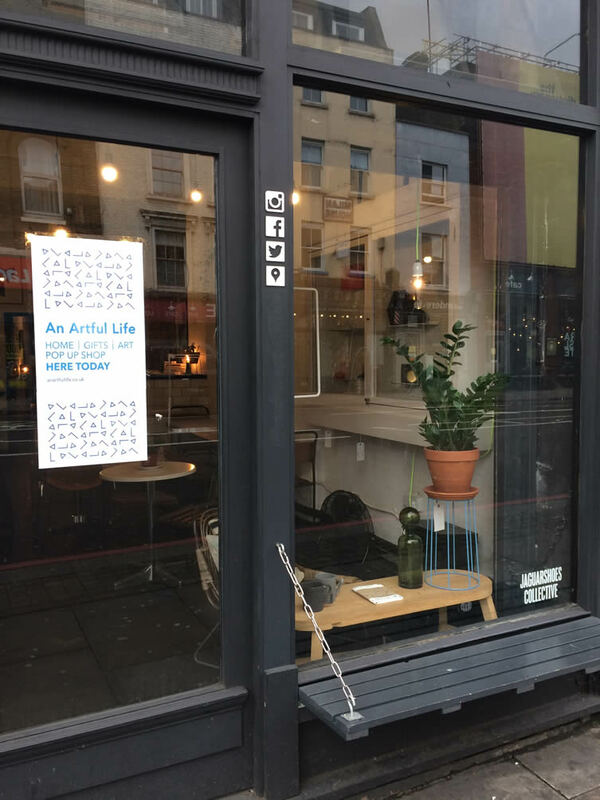 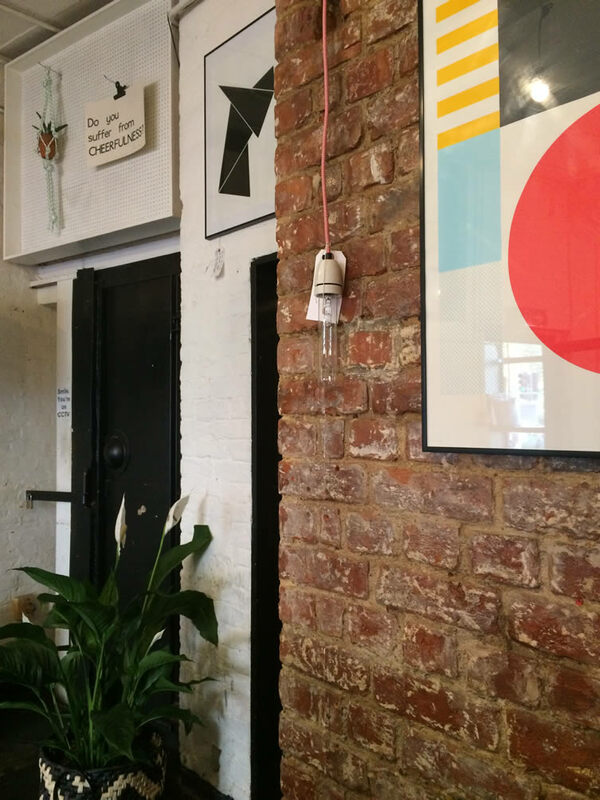 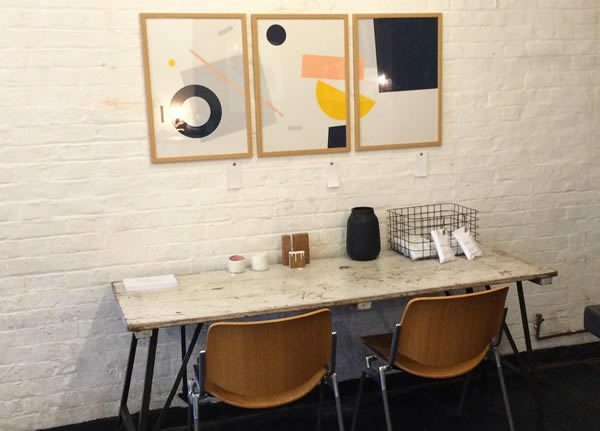 An Artful Life Pop-Up continues at The Old Shoreditch Station, London, until 27 November.